I have long been interested in the ways that information and communication technologies (ICTs) impact economic development in some of the world's global economic margins. At the moment, I'm putting together a book (with MIT Press) titled 'Digital Economies at Global Margins' that aims to bring together current and critical scholarship from over a dozen authors on this topic. 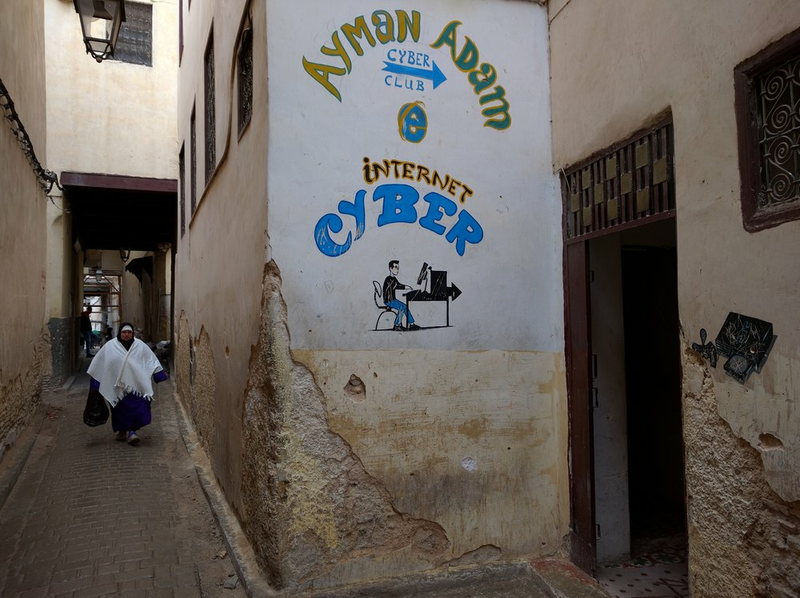 At Oxford, I teach a course called 'Economic Development in the Digital Age' that focuses on the winners and losers in the contexts of rapidly changing global connectivity. I also host a yearly lecture series on the topic. If you aren't in Oxford, you can see a list of the webcasts we've assembled here. I also lead two research clusters at the Oxford Internet Institute that focus on the topic: Connectivity, Inclusion, and Inequality; and Big Data and Development. My current research in this area focuses largely on digital labour and digital knowledge economies, and what they mean for workers in low-income contexts. My previous research in this area looked at what rapidly changing connectivity in East Africa meant for three sectors of the economy (tea, tourism, and outsourcing), and how changing connectivity impacted value chains, cultural practices, and discourses in the traditional Thai silk industry. I also recently co-authored a methods book called Research and Fieldwork in Development.